It may seem like an obvious and mundane task, but many British drivers have come a cropper to filling their vehicle with the wrong fuel at a petrol station — it can happen to the best of us and happens every three minutes in the UK. Every year, hundreds of thousands of people fall foul to the mistake which can cost between £500 and £5,000 to rectify and in 2017, police officers in the UK filled up at the wrong pump 299 times, costing over £53,000 to fix the error. The issue comes because diesel, as well as powering the car, is a lubrication oil that helps keep the fuel pump and other components running smoothly. Petrol on the other hand has the opposite effect when mixed with diesel; adding petrol to a diesel engine will increase friction between parts. If you make the error in reverse and add diesel to a petrol engine, the effect may not be as severe. If you’re lucky, the engine won’t start in this instance as diesel needs to be compressed before it’s able to ignite. Here with Lookers Group, which provides a range of servicing offers, we look at what to do if you put the wrong fuel in your car. Once you start the ignition, you could circulate the fuel around your vehicle. This would make the issue harder —and potentially costlier — to fix. It’s recommended that, if you have realised you’ve filled up incorrectly, you don’t even put the key in the ignition. You should inform the petrol station of the error, put your car into neutral and push it to a safe place off the forecourt. If you’re unfortunate enough to have commenced your journey, you must stop as soon as it’s safe if you want to stand a chance of salvaging the parts — that’s if your car hasn’t already ground to a halt. In this instance, it’s important to treat the situation in the same way you would a regular breakdown. Inform your insurers straight away. Whether you’re covered or not depends on your plan, but it isn’t standard practice to include this cover. Most policies for breakdown cover will take you back home or to your nearest garage. However, be aware that draining the tank may cost extra. If you don’t immediately drain the tank and clean it out, there could be more damage to your vehicle. Most insurance firms will have a recommended company that can complete the task for you. Not only will they be able to save potentially catastrophic damage by travelling to you, they can also remove and recycle the contaminated mixed waste fuel in a safe way which is environmentally approved. This is likely to cost between £175 and £300 if it’s possible to drain the fuel on the roadside but could cost more than ten-fold depending on whether you’ve turned on the engine and if your vehicle needs to return to a main dealer for repair. While it’s clear that mishaps are possible, they can come at great expense. 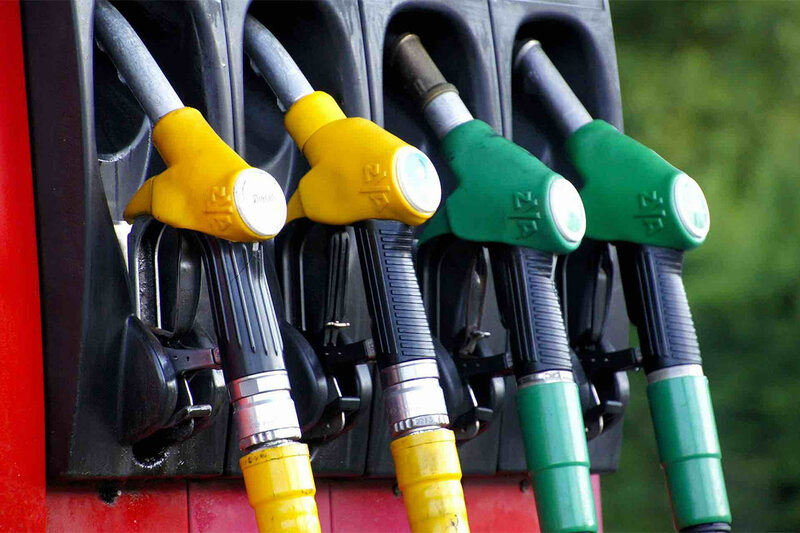 Of course, the best way to prevent misfuelling is to fill your tank with the right fuel, so be sure that you always check the hose or nozzle before you fill up. If you have bought a new car, reminder notes could be a great way to make sure you use the correct fuel. It’s also possible to buy a device that will fit onto your filler neck if you own a diesel car, as this will prevent you from inserting the narrower petrol pump. However, like everything in life, mistakes can happen. So, follow the above steps and limit the damage as much as possible if you fill your vehicle with the wrong fuel.